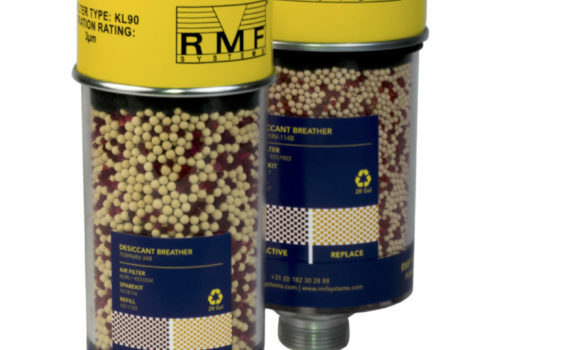 RMF Systems has extended its product range with the specially designed Titan Desiccant Breather. The Titan series uses the same highly efficient filtration procedure as other RMF Systems air conditioners. The difference is in the housing of the Titan Desiccant Breather, which is made out of the strongest polymer. This allows the desiccant breather to optimally function under extremely harsh environments. Read more on the Titan Desiccant Breather series by clicking HERE. 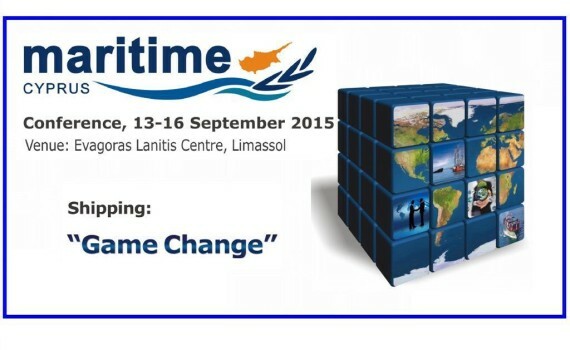 Visit us at the Tototheo Group Booth 29!